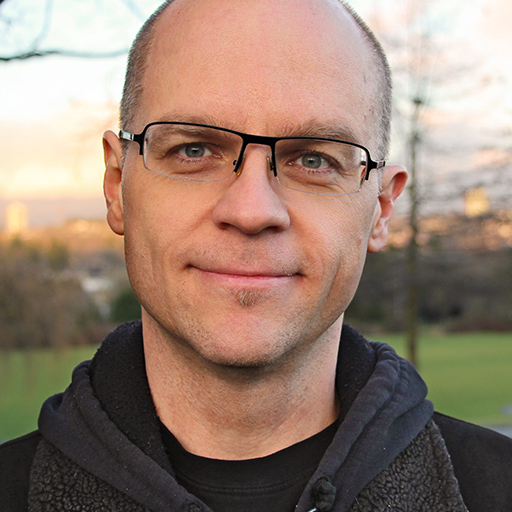 A seasoned lecturer and dedicated educator, Tamás has instructed at a variety of recognized post-secondary institutions including the Vancouver Film School (VFS), The British Columbia Institute of Technology (BCIT), the University of British Columbia (UBC) and Capilano University for nearly 2 decades. Tamás has been teaching since before the existence of the world wide web. Initially as a language teacher abroad, he converted to technical teaching as a CALL (Computer Assisted Language Learning) and Multimedia Specialist as the internet grew out of its infancy in the mid-1990s. Since then he has watched the evolution of design and technology across disciplines as varied as music composition, interior design and architecture right down to the latest iterations of User Experience (UE/UX) design. This is where he draws his deeper insights into the structures and processes of things, whether they be music, architectural or data based objects. He has been teaching in the BCIT School for Computer Systems Technology, Bachelor of Technology Human-Computer Interaction Stream since 2003. Great Course, with many topics and a lot of details. The topics are explained very well, with clear examples and accessible language. Great Job! This is a great course. I learned a ton. The broad priciples are also applicable to Google Sheets and Excel for windows. 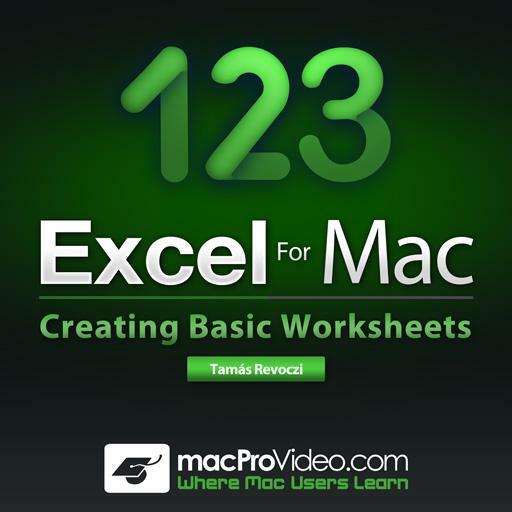 Now I just hope that Tamás will follow up this course with a more advanced Excel for Mac course! Solid basic Excel set up. looking forward to more advanced formulas and multiple worksheets. Very clear teachings. If you've used Word or any other wordt processor before, there's not much new to be found here. Only recommended if you are entirely new to computer word processing.